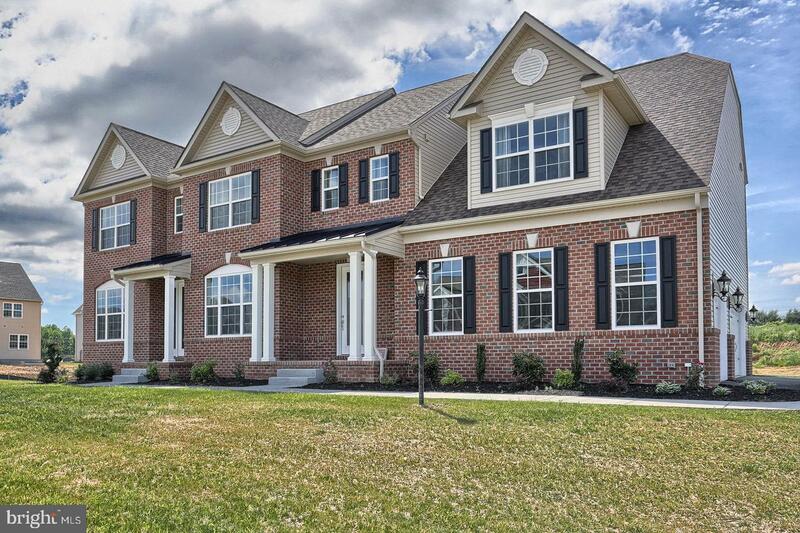 Builder model home for sale! 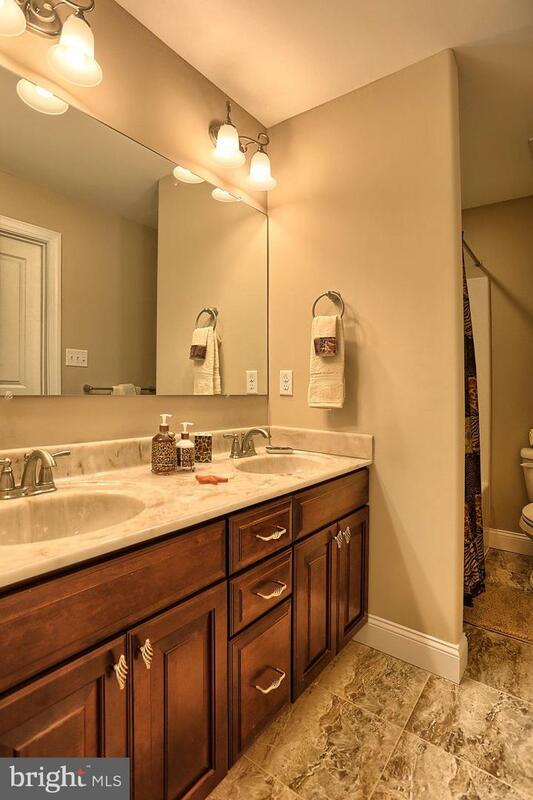 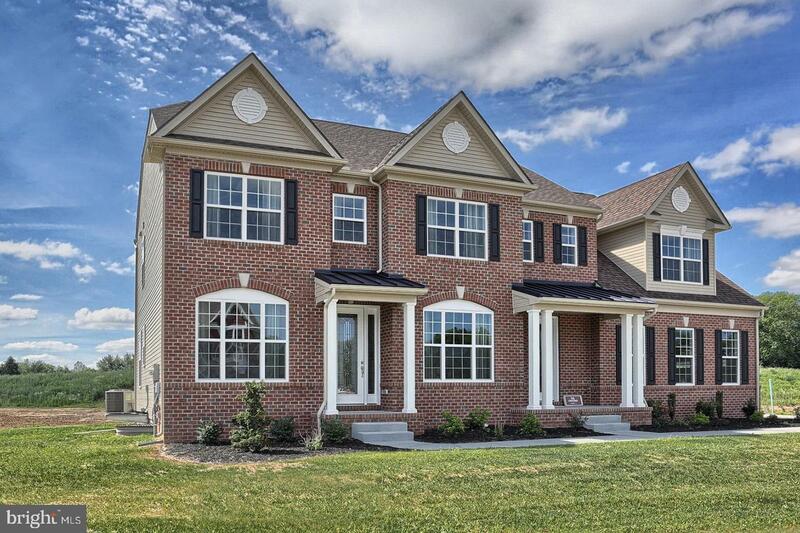 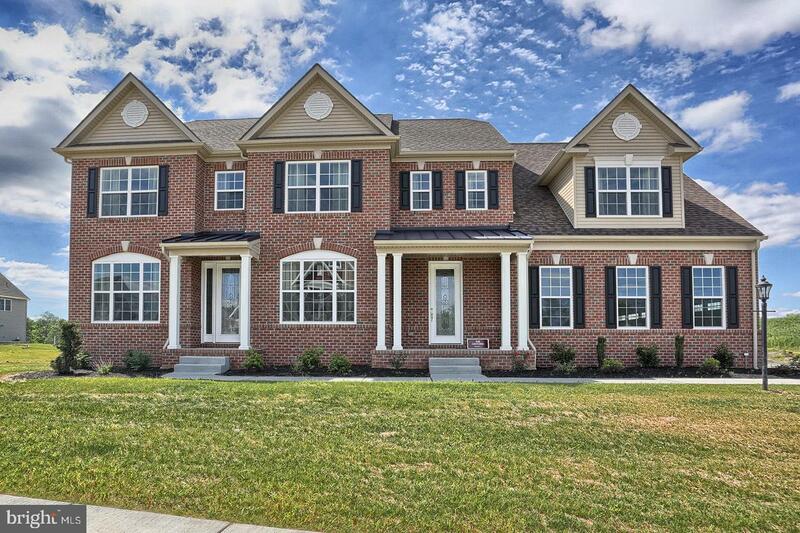 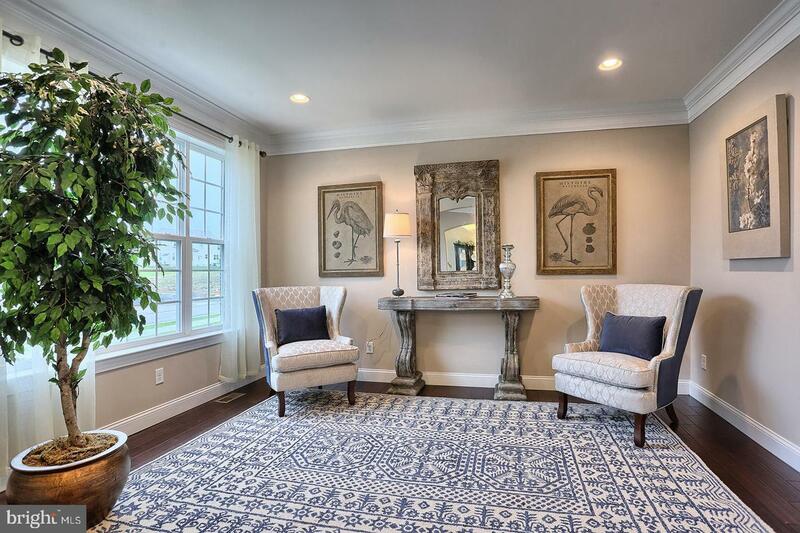 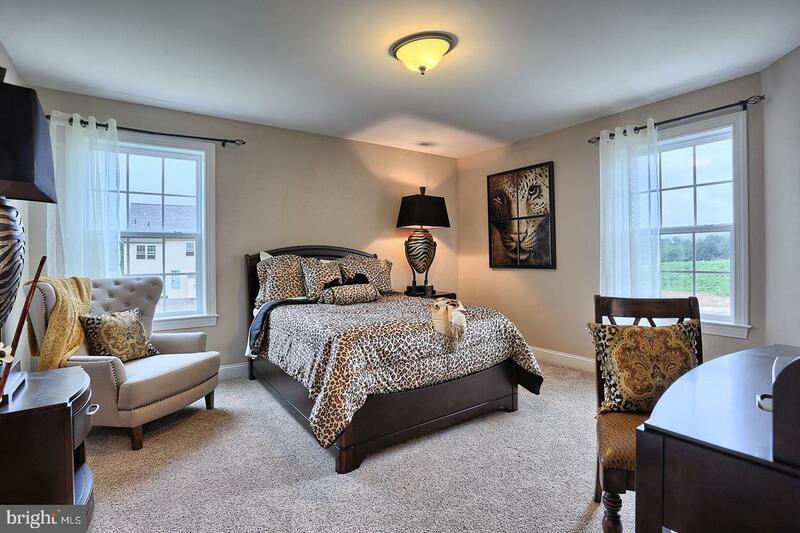 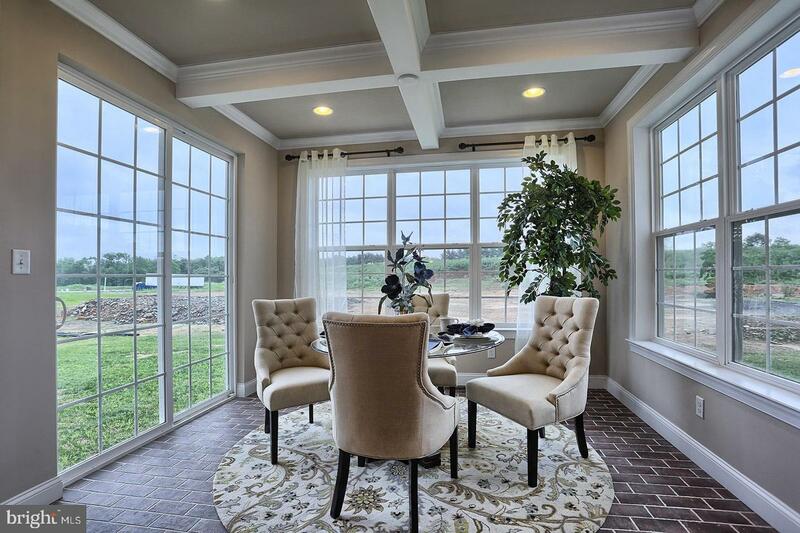 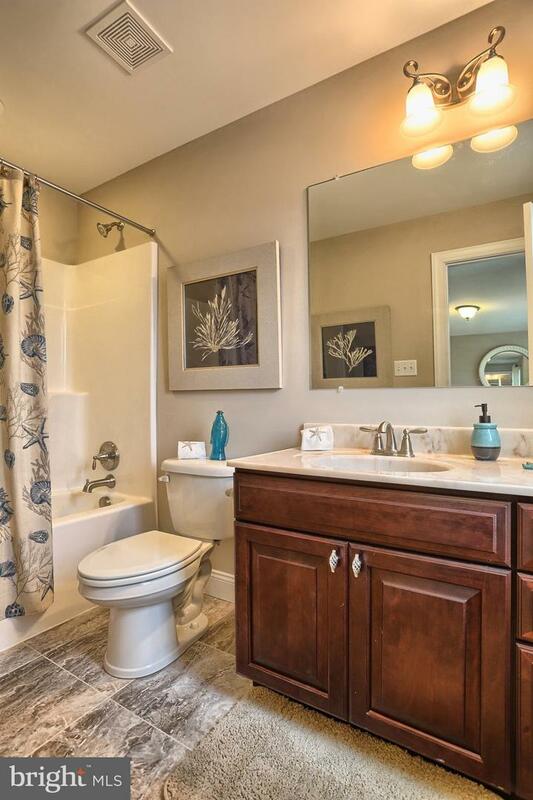 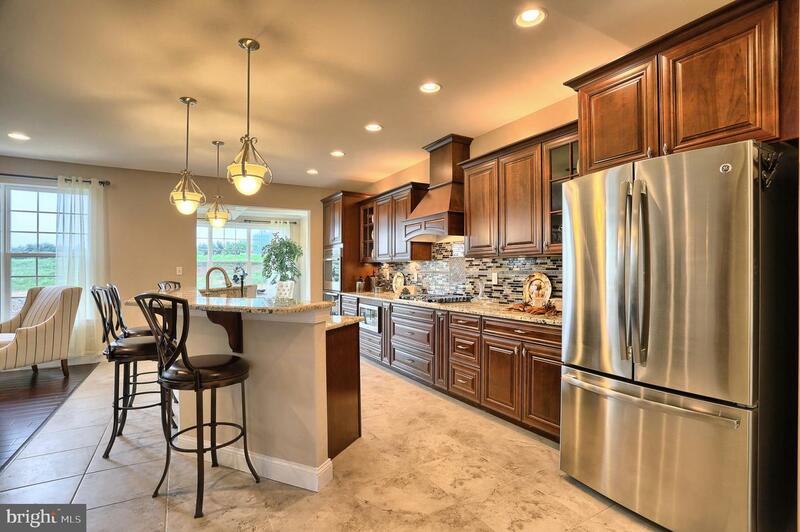 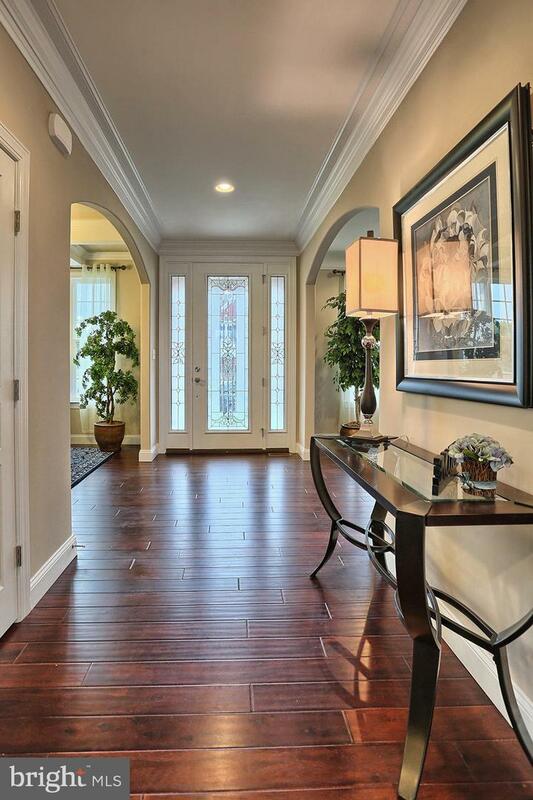 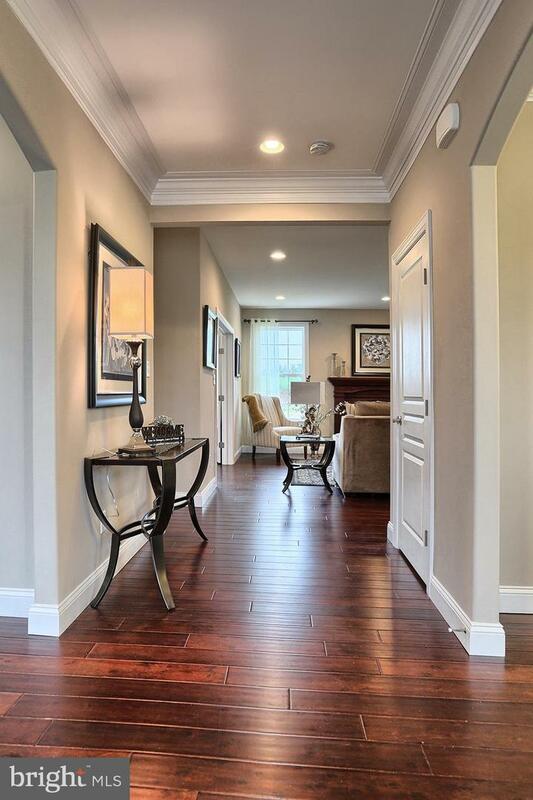 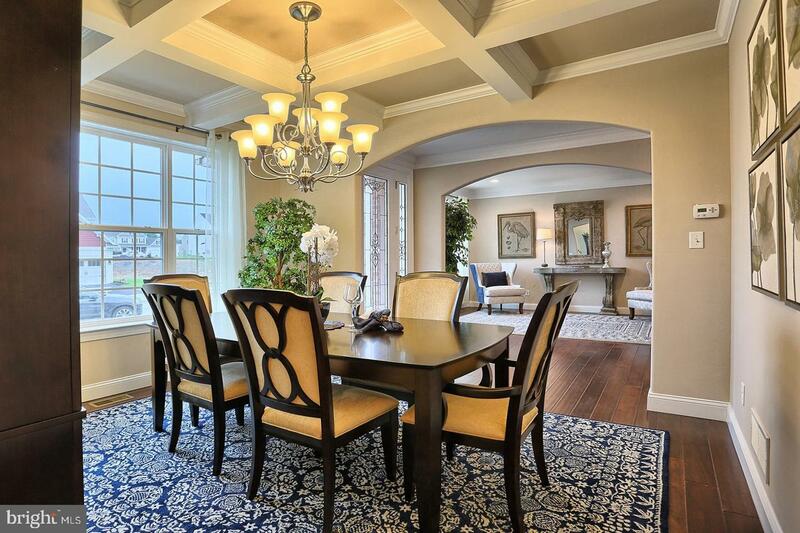 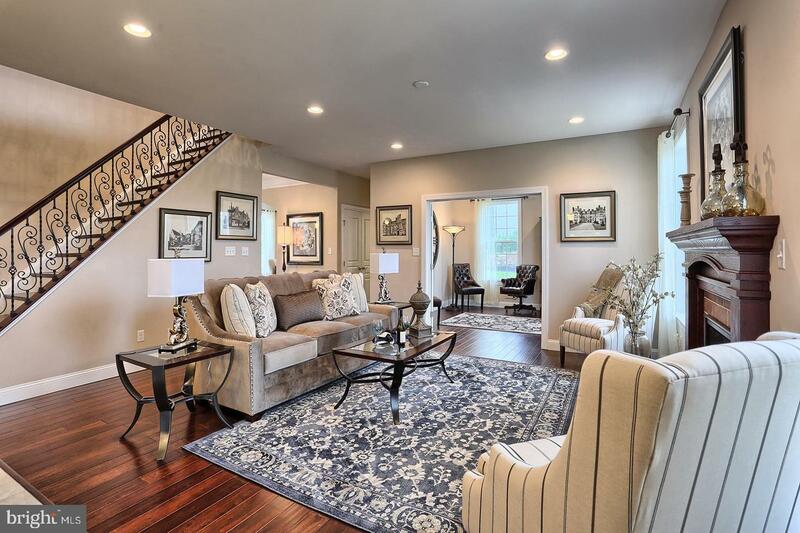 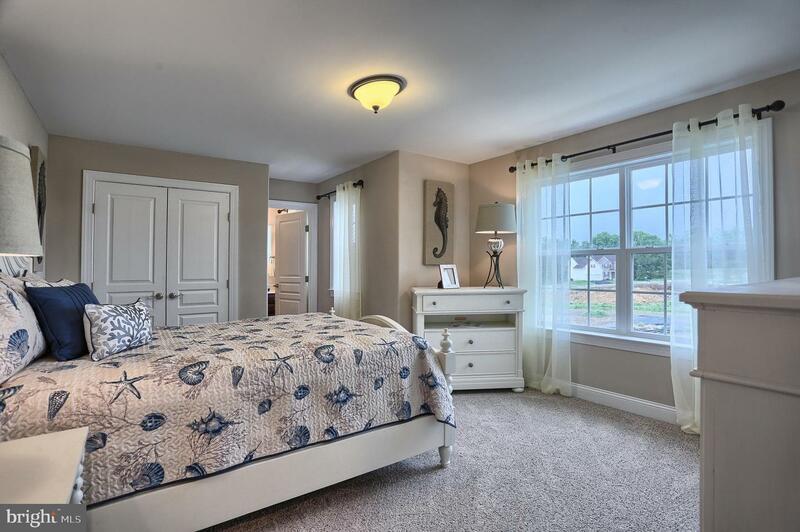 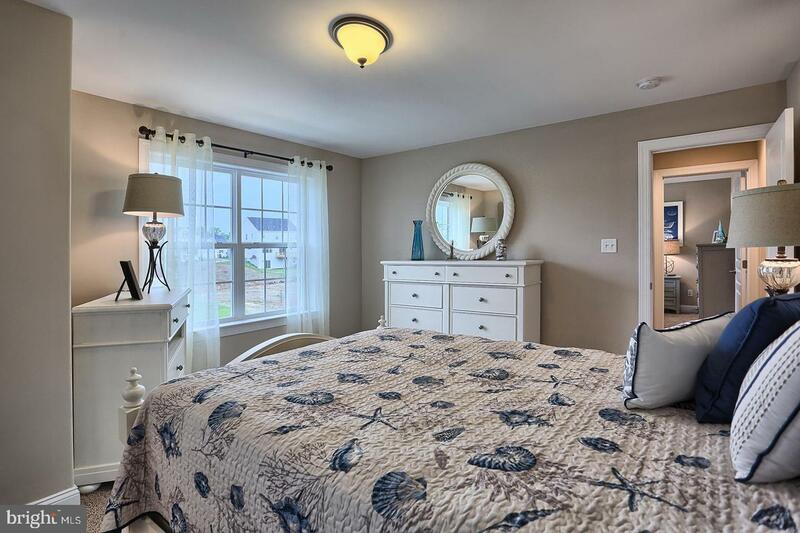 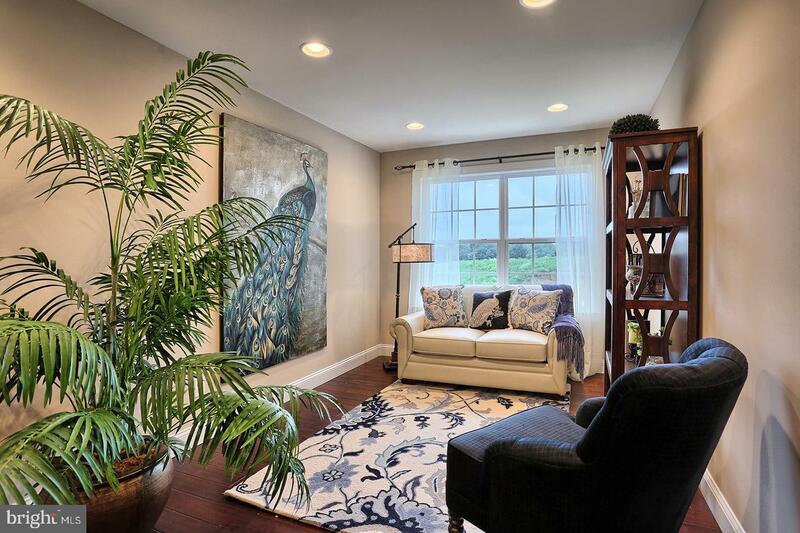 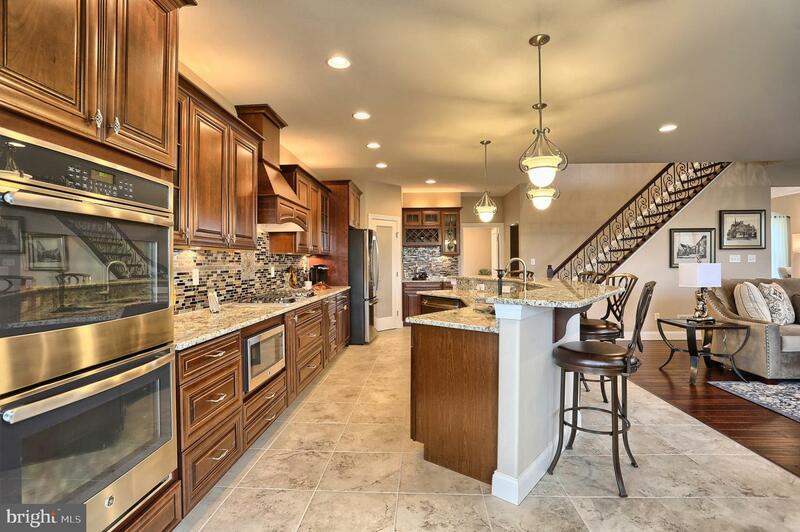 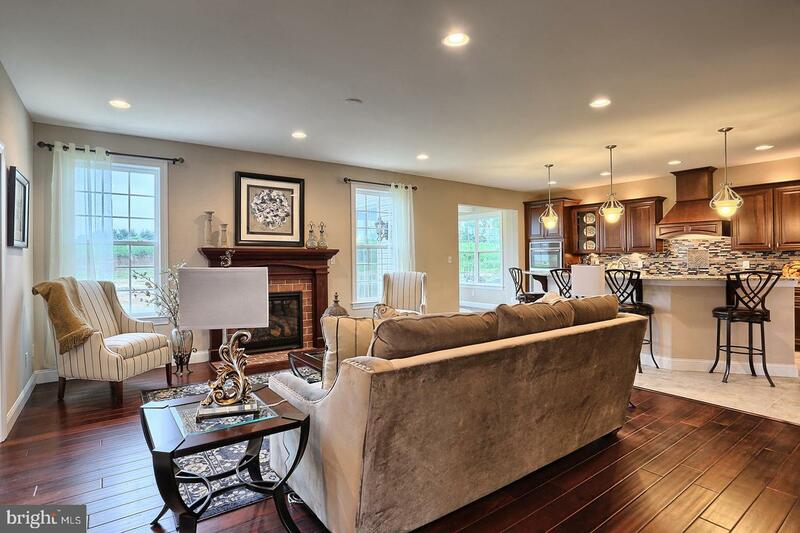 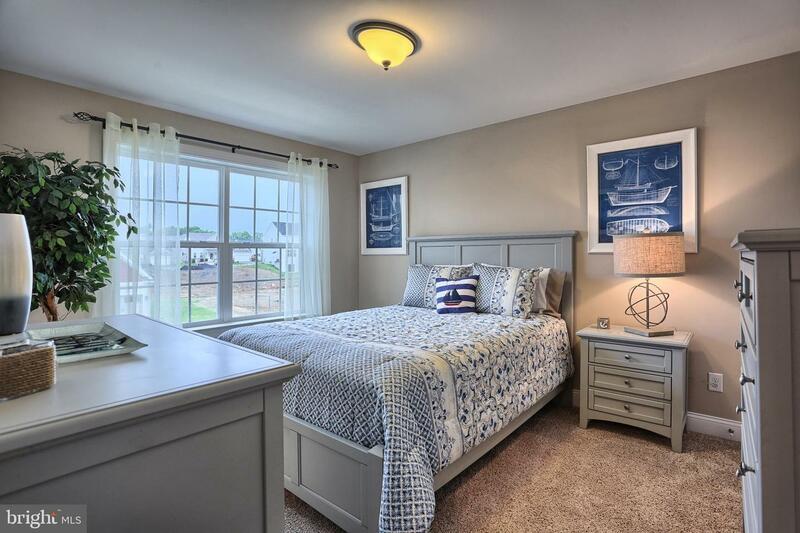 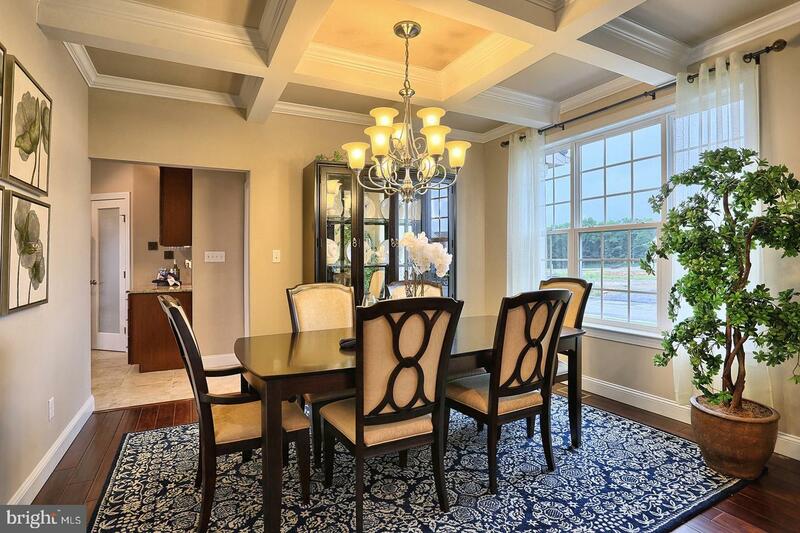 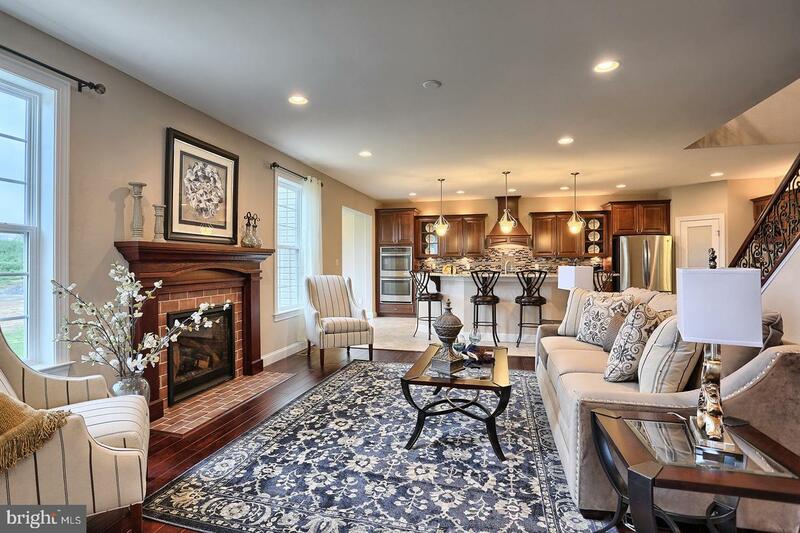 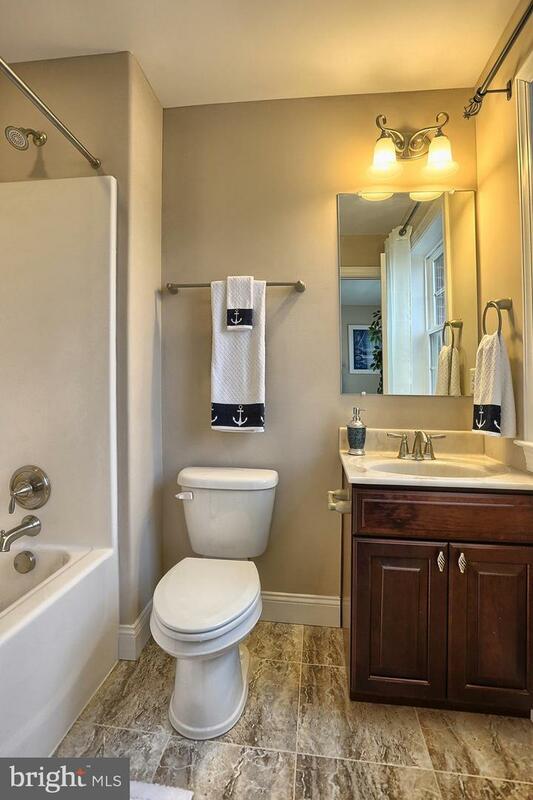 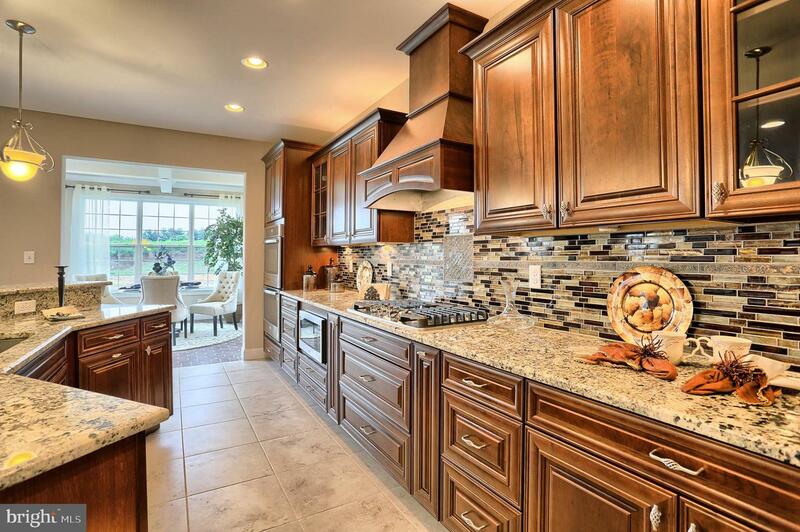 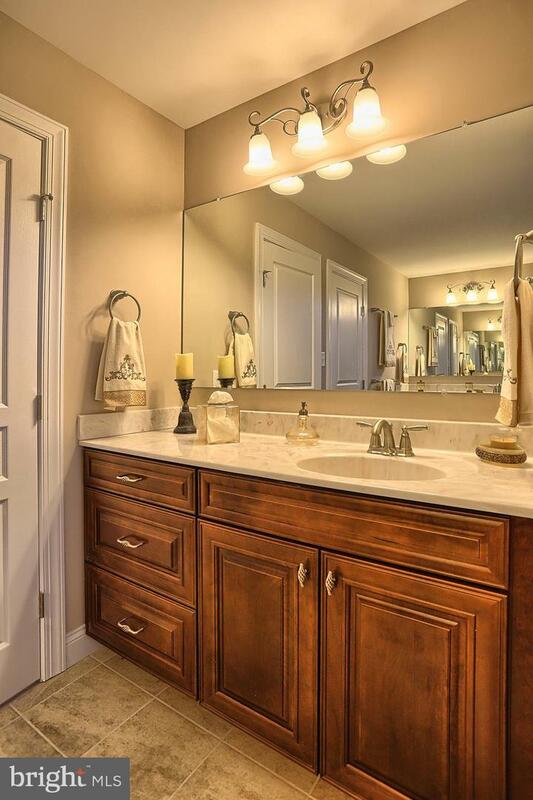 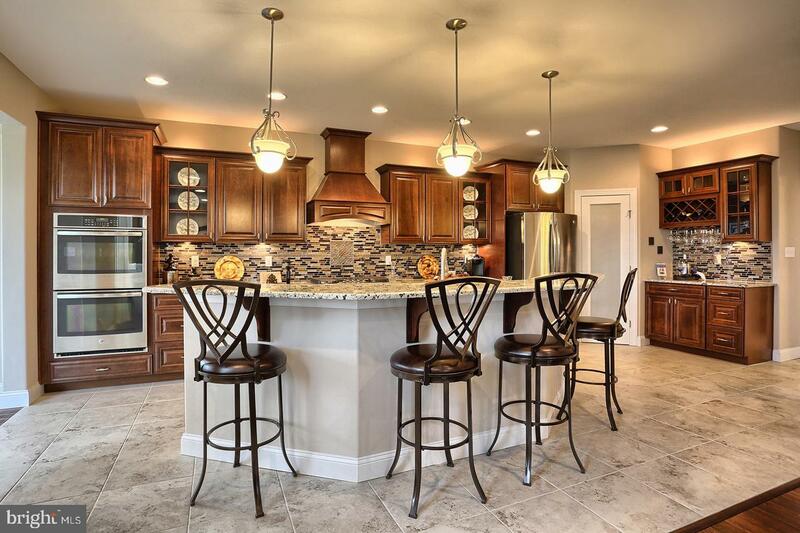 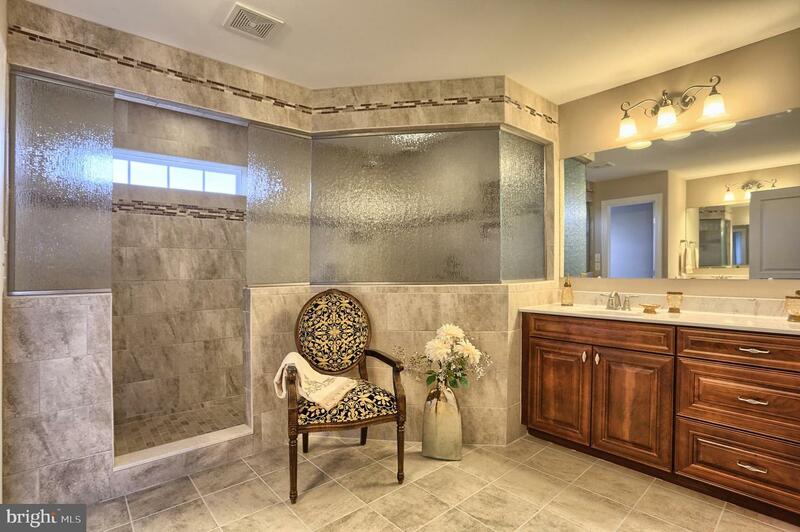 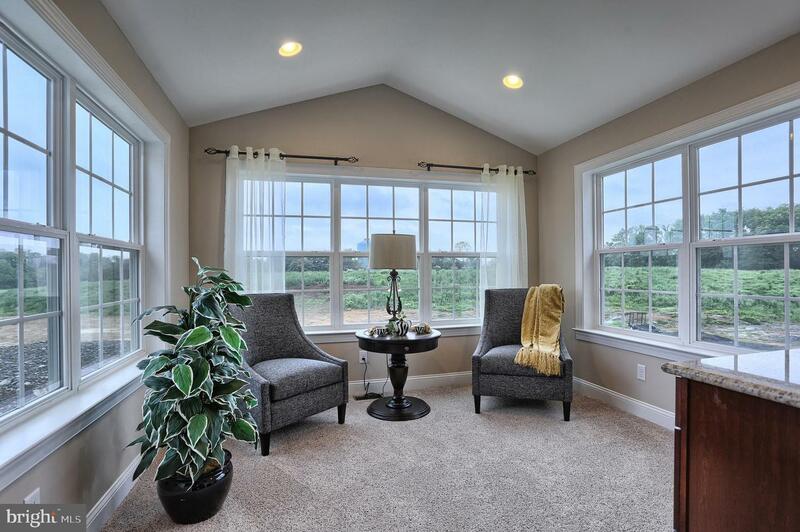 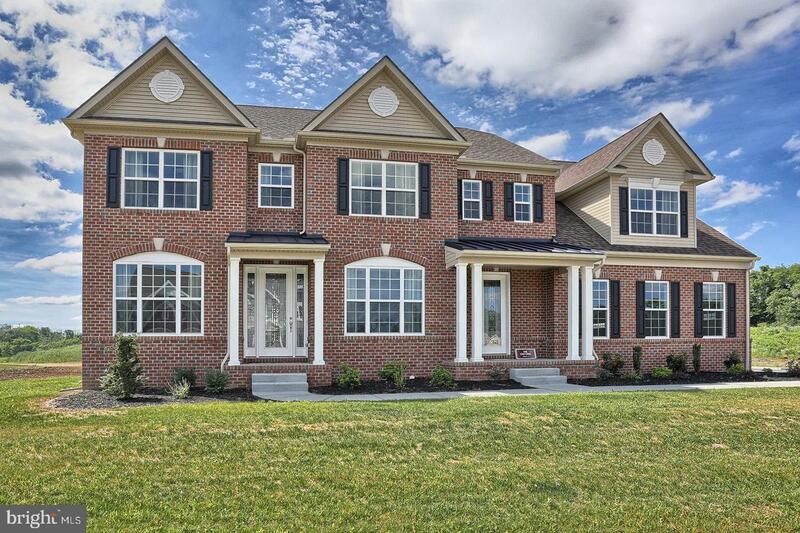 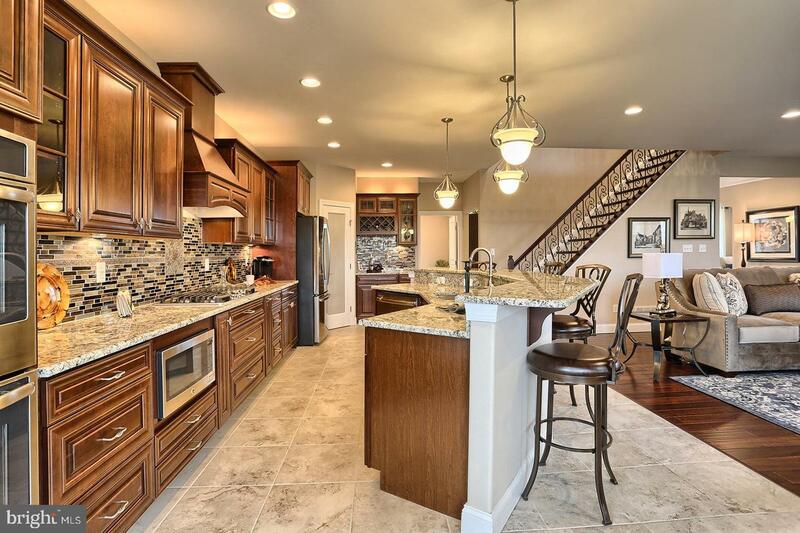 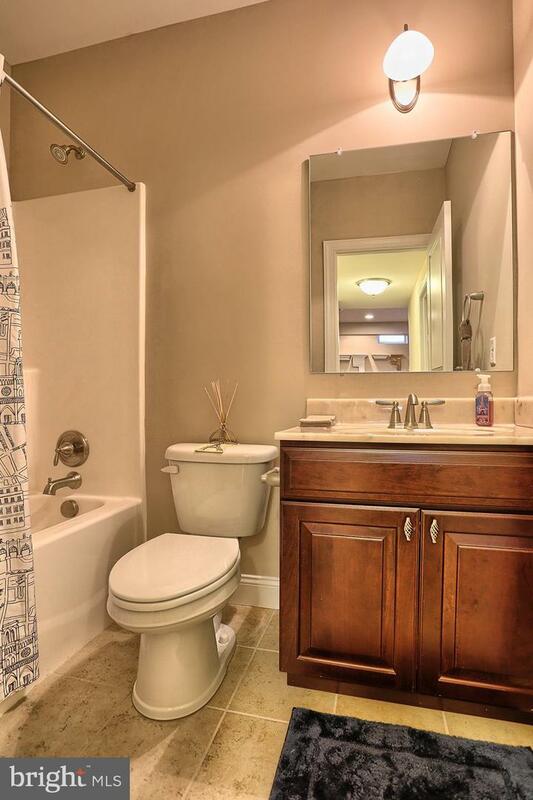 This gorgeous home in phase 2 of Brook Pointe has it all. 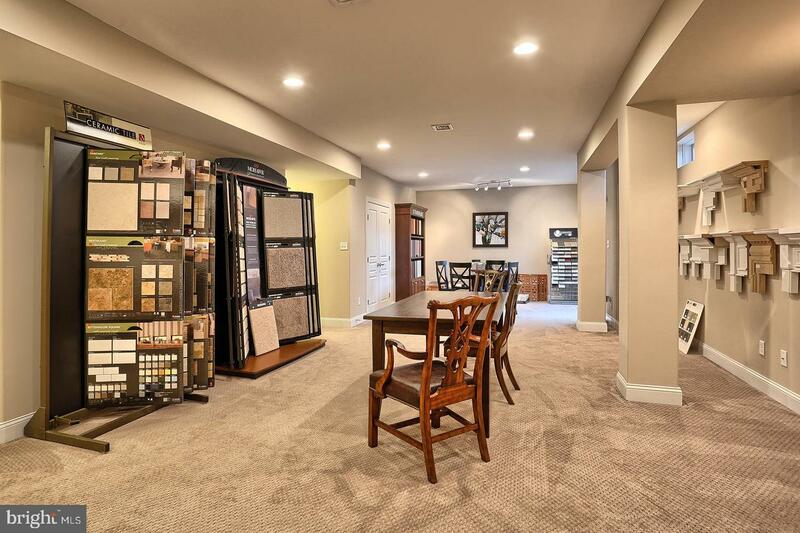 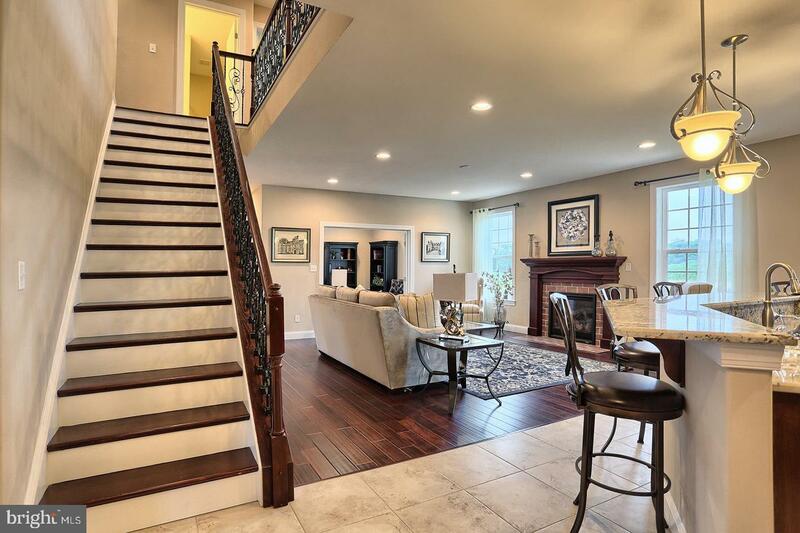 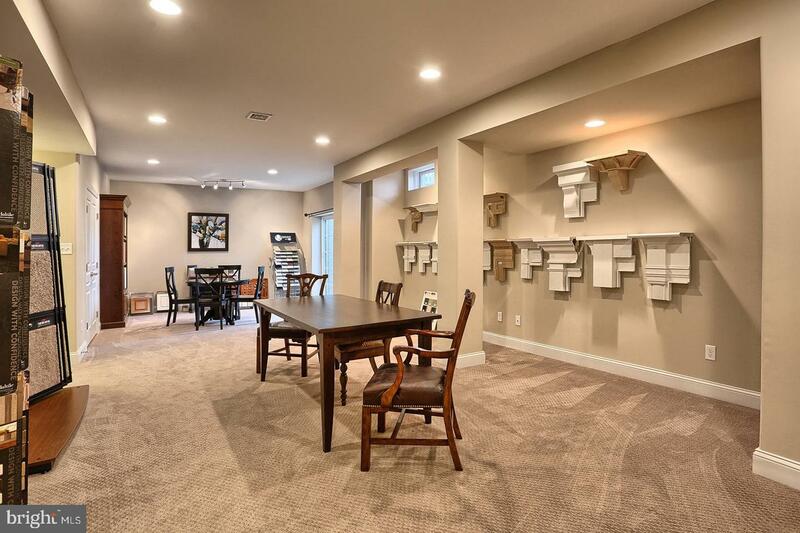 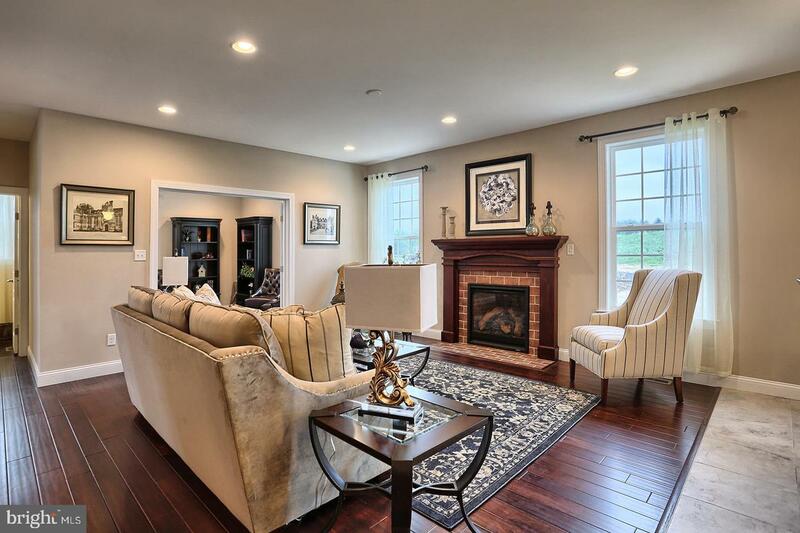 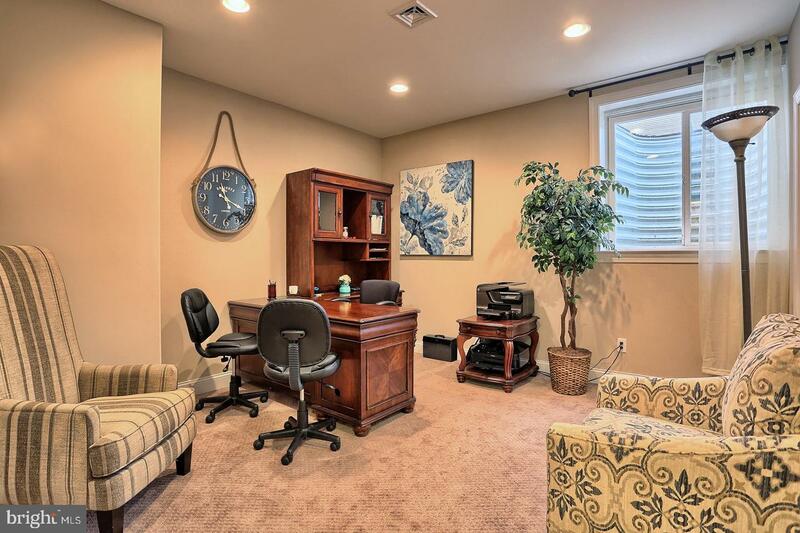 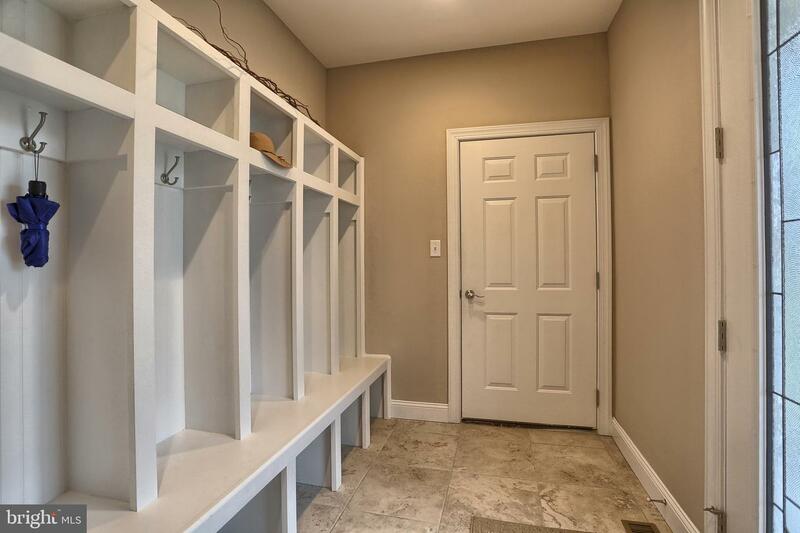 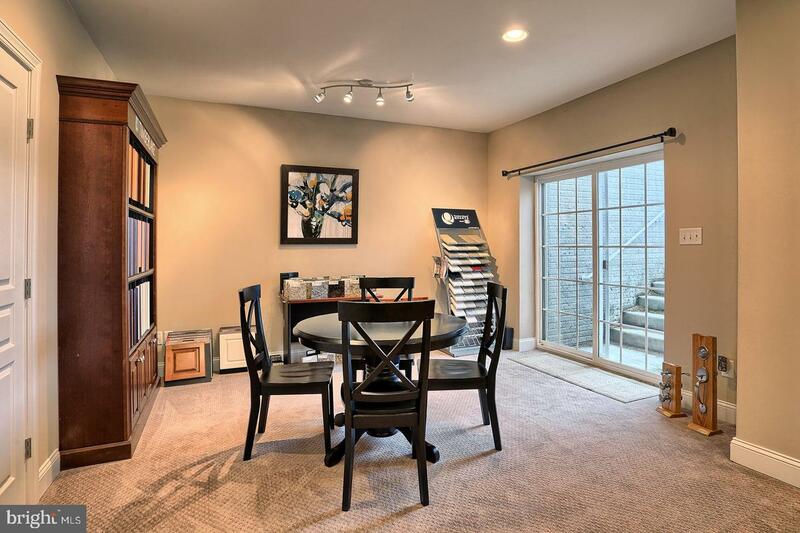 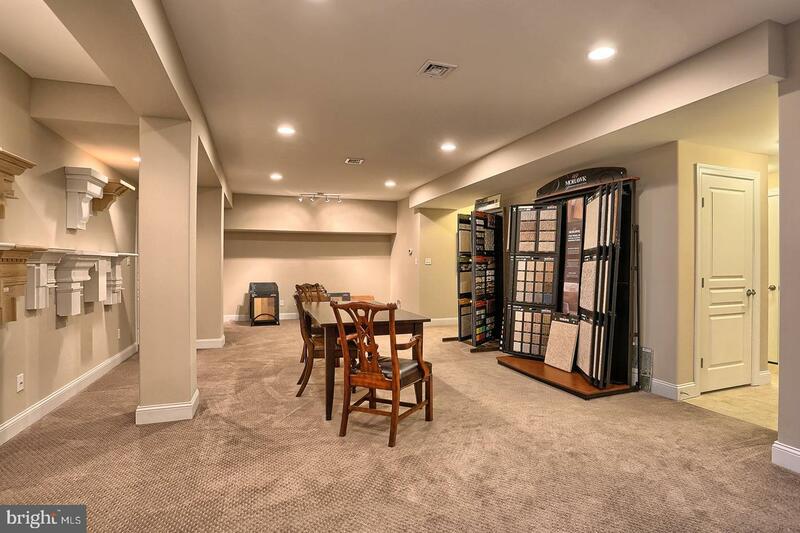 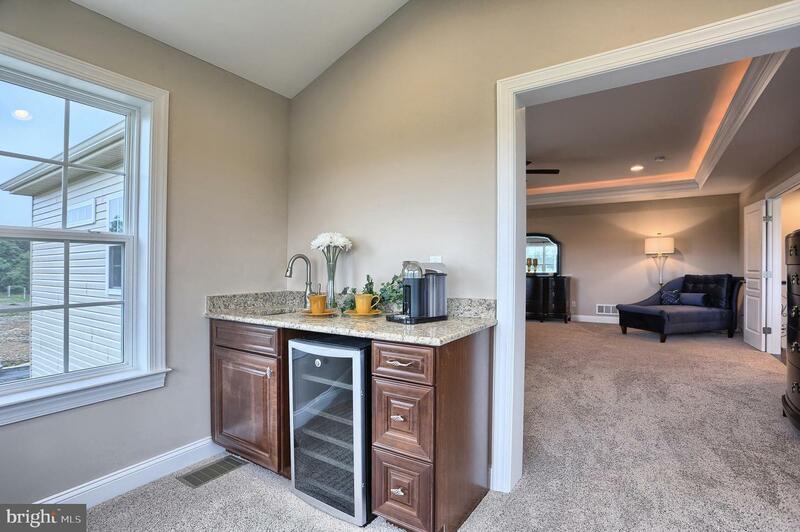 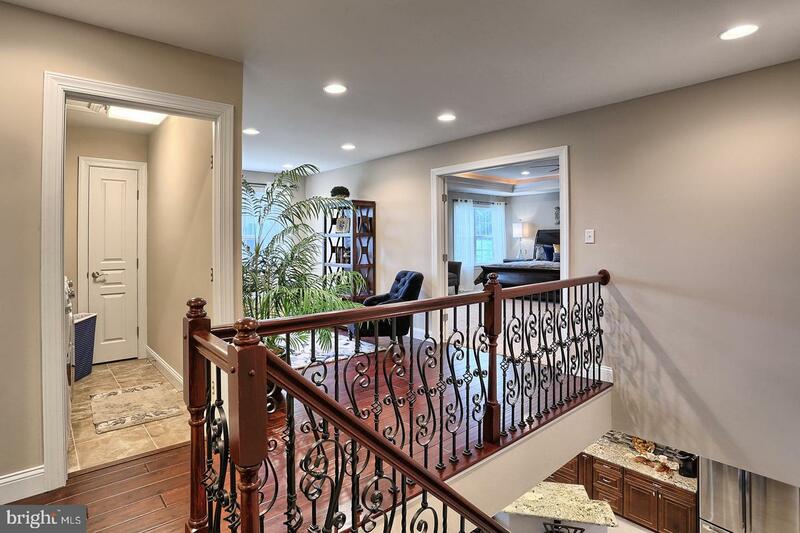 A spacious and open floor plan on the first floor is great for entertaining, and the massive finished basement is perfect for a play room, or watching the big game. 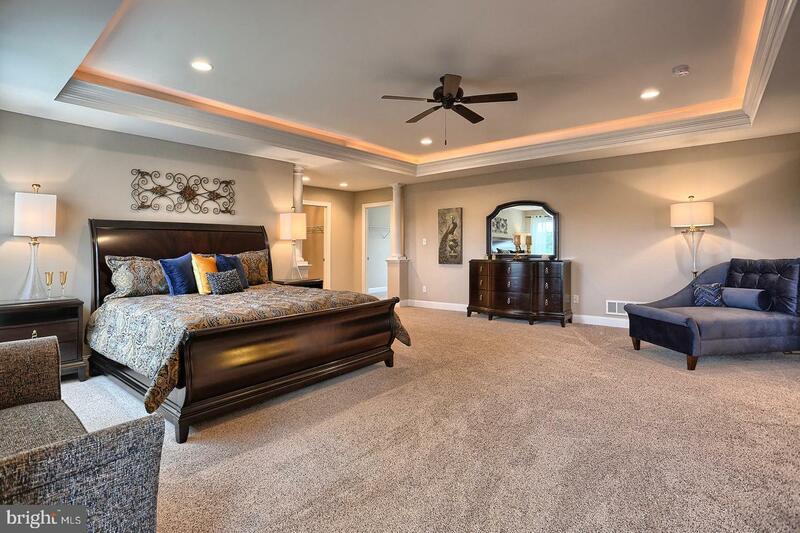 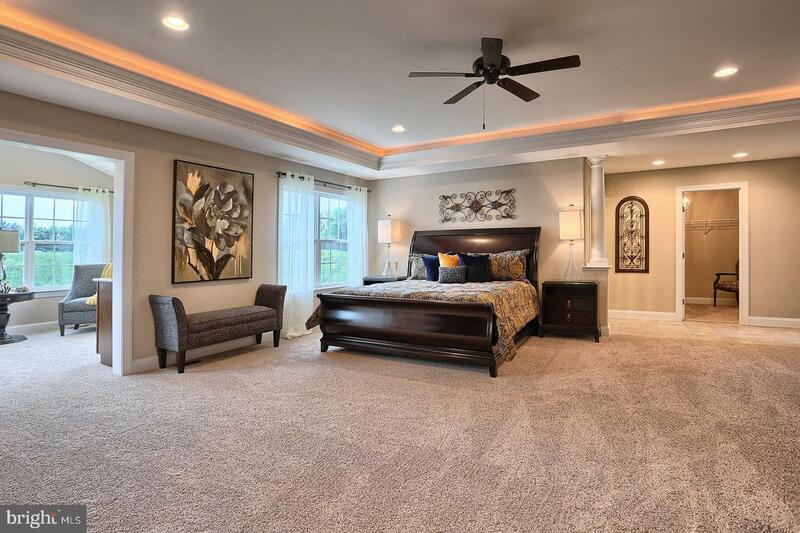 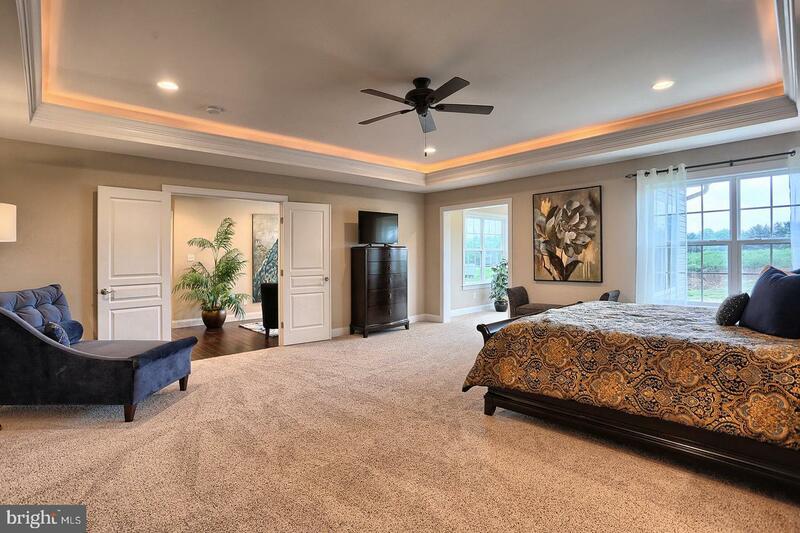 At the end of the day, retire to the over-sized master suite with attached morning room and coffee bar. 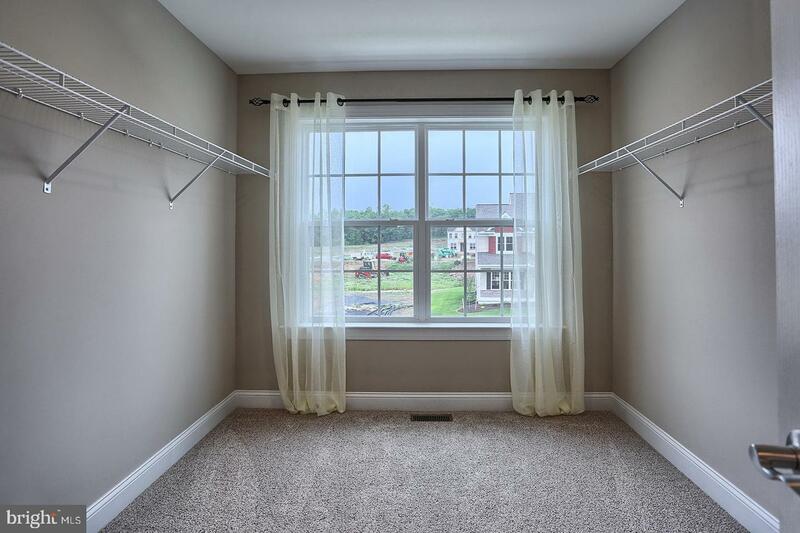 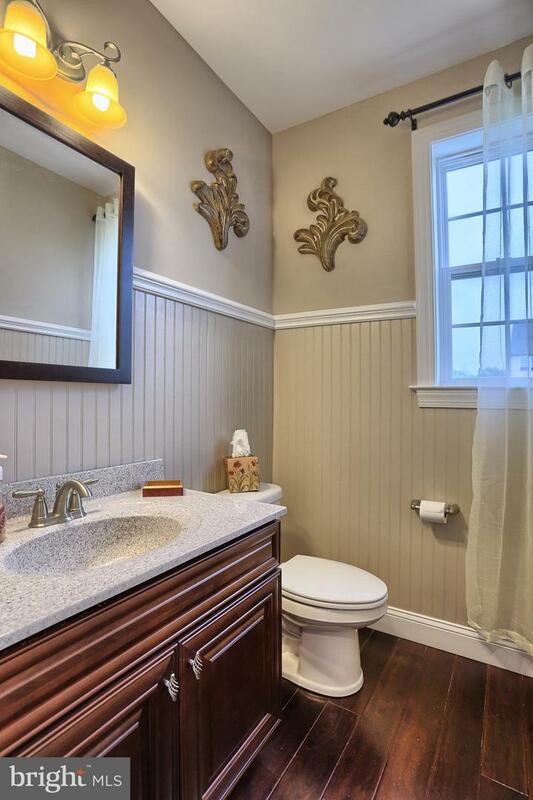 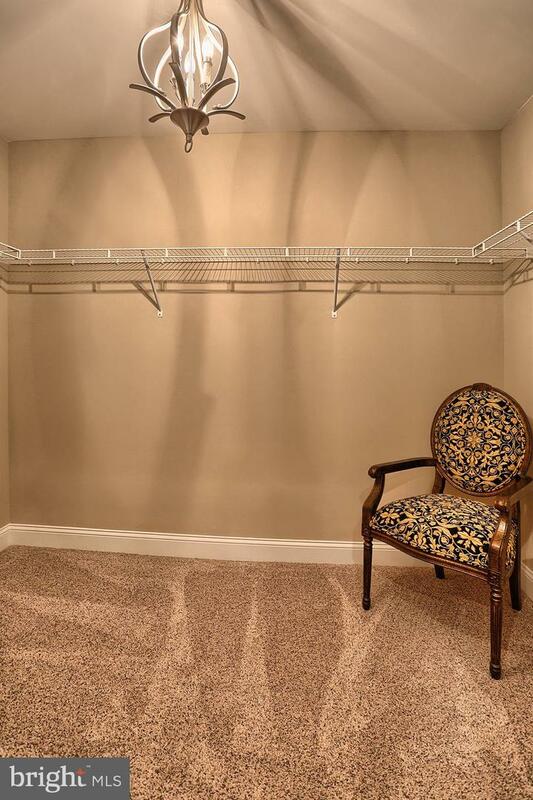 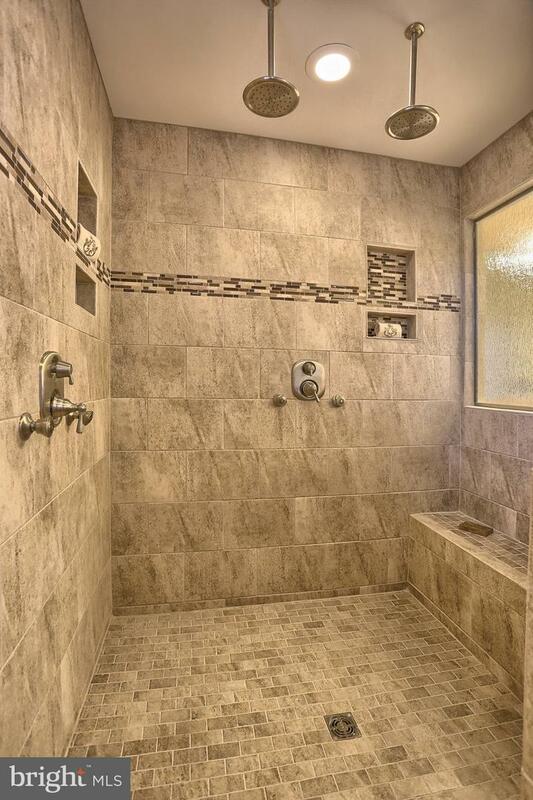 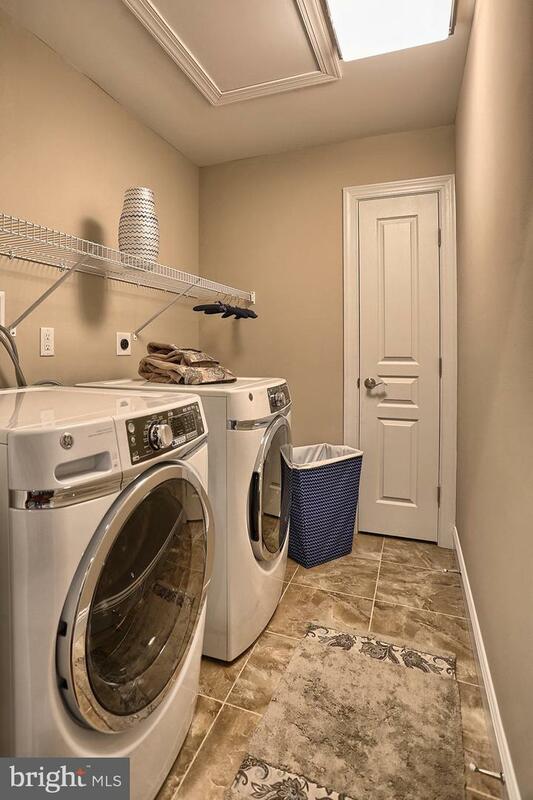 This is only the beginning of all of the great features in this home. 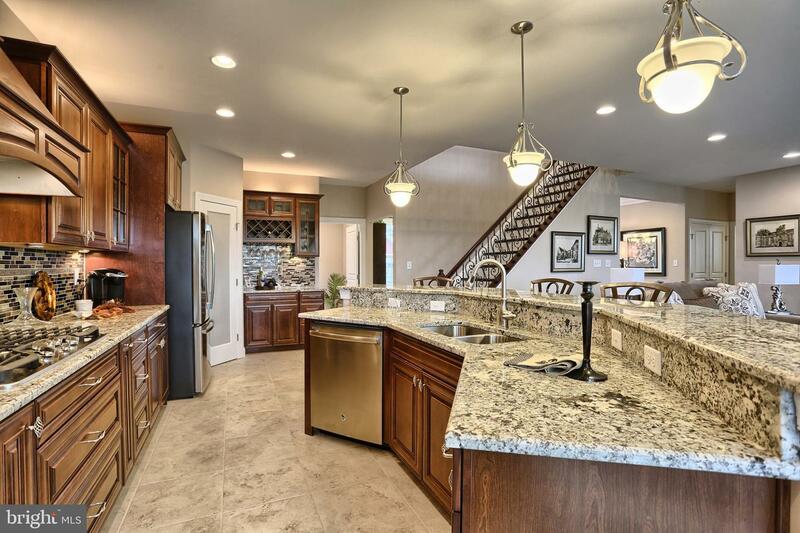 Come make this tremendous value, yours today.